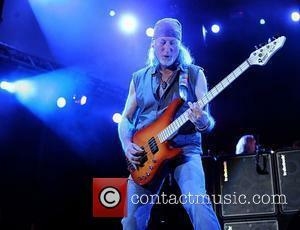 Deep Purple frontman Ian Gillan isn't surprised Britain's heavy rock icons have never been honoured with knighthoods and royal accolades, because he and his peers refuse to rub shoulders with "the right people". The rocker reveals he has never come close to becoming Sir Ian and he doesn't expect a Sir Ozzy, a Sir Geezer or a Sir Robert Plant any time soon - because the heavier stars are too anti-establishment for the royal family and top politicians. He tells Wenn, "I've fought all my life against being institutionalised and I think you have to actively search these things out, in other words mingle with the right people, and we don't get invited to those kind of things." 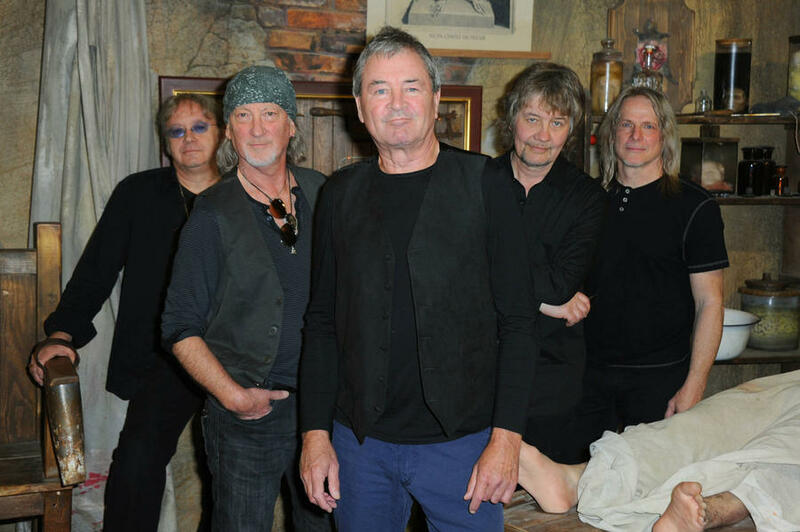 Gillan believes the same can be said about acts that are inducted to the Rock & Roll of Fame, a museum Deep Purple still haven't been added to after getting overlooked again this year (13). He adds, "I got an inside word in there and they were talking of us as one-hit wonders! "It's not the fans that vote for these things... it's a little coterie of people in the business chewing their cigars and figuring out who they would benefit by scratching backs and reciprocal treatment, and I remind myself that these are the same committee, although a different generation, that probably decided The Monkees were America's answer to The Beatles."